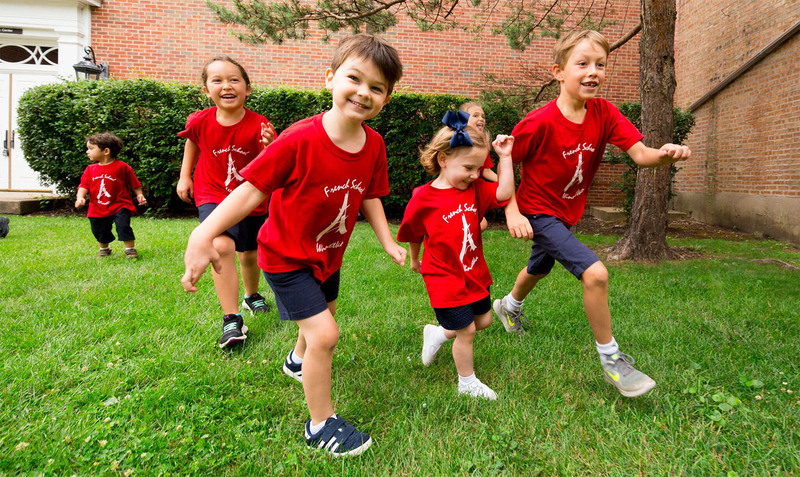 Adjacent to the French Institute is our French immersion preschool and kindergarten, the French School. Founded in 2003, the French School offers a unique early childhood education and the opportunity to acquire the gift of a second language naturally. Thank you for your dedication to this great place and resource to the community. It is truly one of our very favorite things about living in Winnetka.